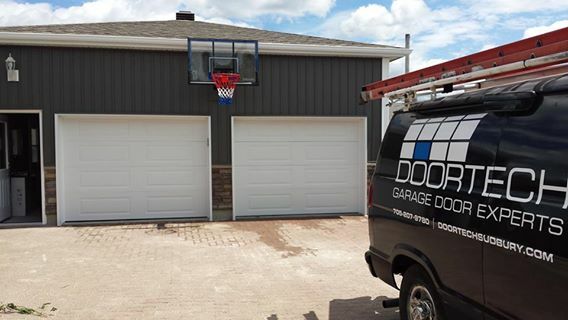 DoorTech Sudbury provides the City of Greater Sudbury and Northern Ontario with custom residential garage doors, industrial garage doors, and garage door openers. Whether you need a new garage door, or need repairs on your existing one, we are here to help. 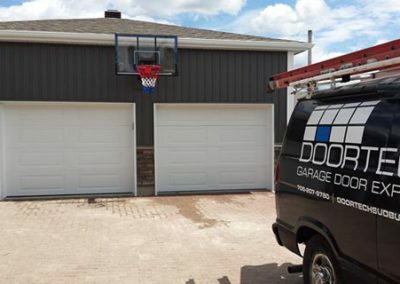 If you are searching for a garage door installation specialist, garage door repair and maintenance or a new garage door installation, Doortech is here to serve you. 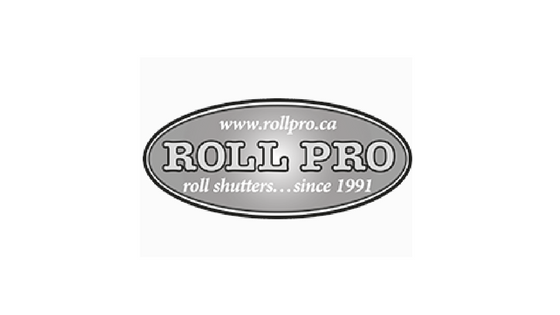 We provide installations and service throughout the City of Greater Sudbury and surrounding areas including Timmins, French River, Huntsville and Bracebridge. 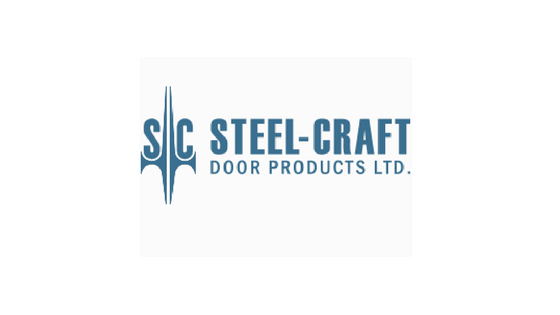 DoorTech Sudbury is committed to helping you choose the right garage door for your home or commercial building. 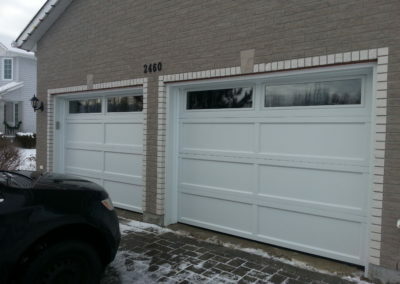 We can help provide you with a new garage door, or repairs on your existing door. 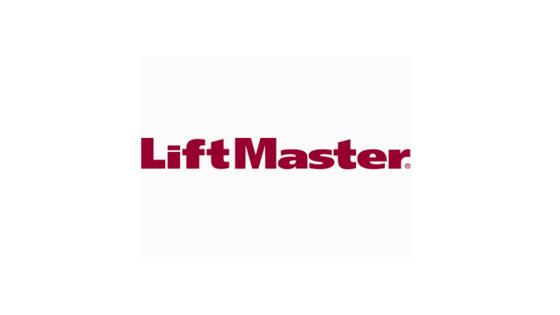 We are proud of our highly trained garage door service staff who provide top-quality maintenance for your garage doors. 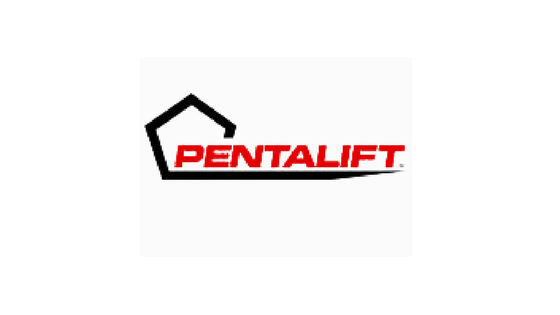 Whether you need a garage door made of wood, steel or aluminum, our garage door experts will help you find the best option, depending on your budget. 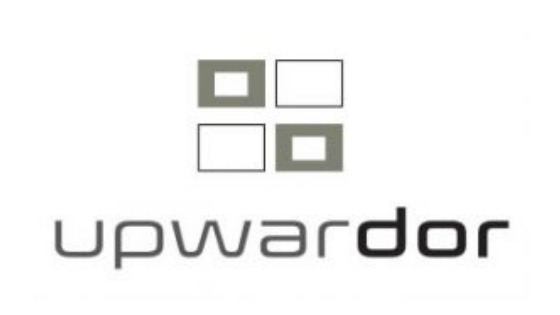 DoorTech works with high-quality, premium garage door manufacturers to provide your home with a custom garage door that complements your home. DoorTech provides garage door service and installation for both your home and business. 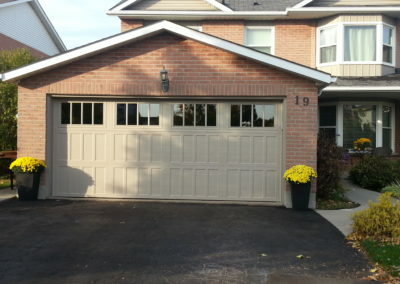 We have a great selection to choose from; view some of our garage door installations. 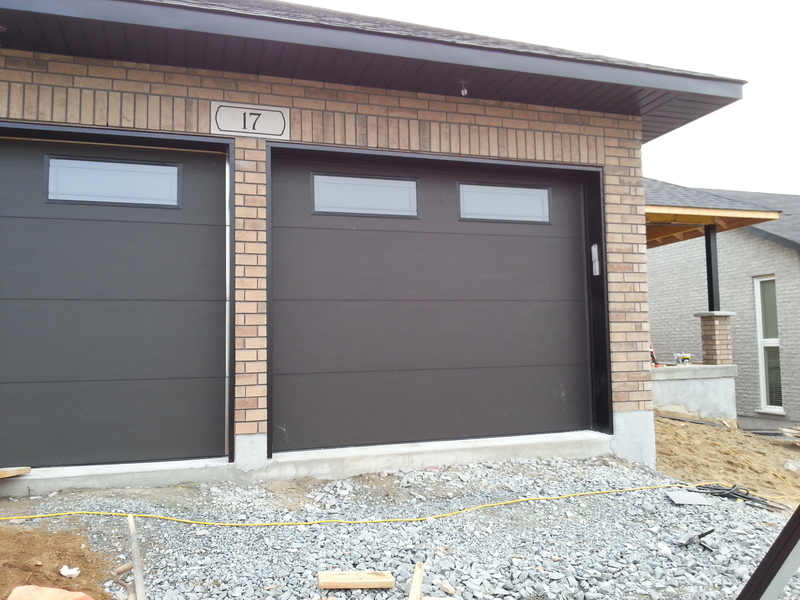 Whether it’s a new door you need or service to an existing garage door, we are here to help you. 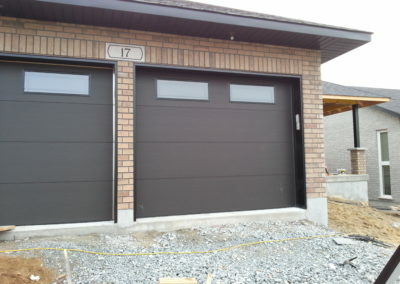 Wayne, who is the owner of the company, has many years’ of experience with garage door installations and repairs. 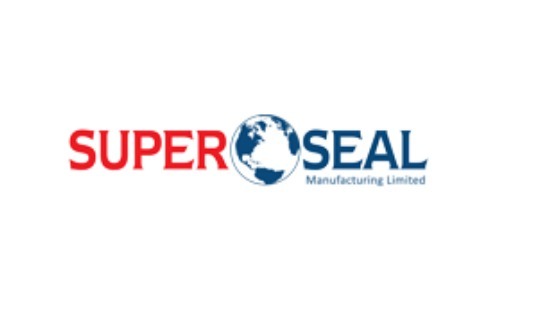 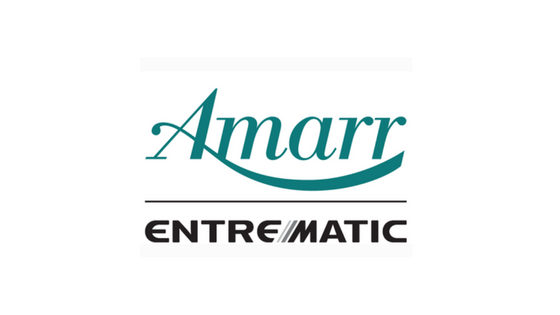 Find out more about the company and our amazing staff.